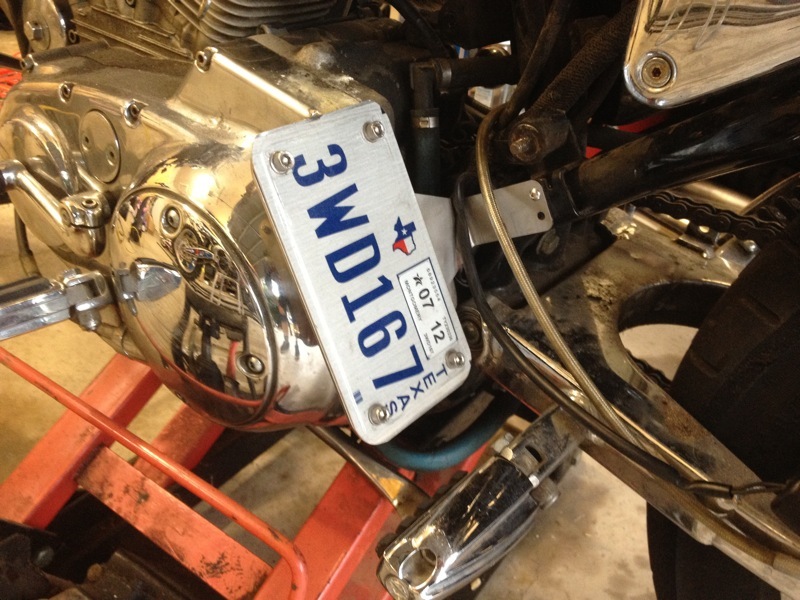 Here is a plate I setup on the bike. I have seen the same style behind the primary but they are high dollar! 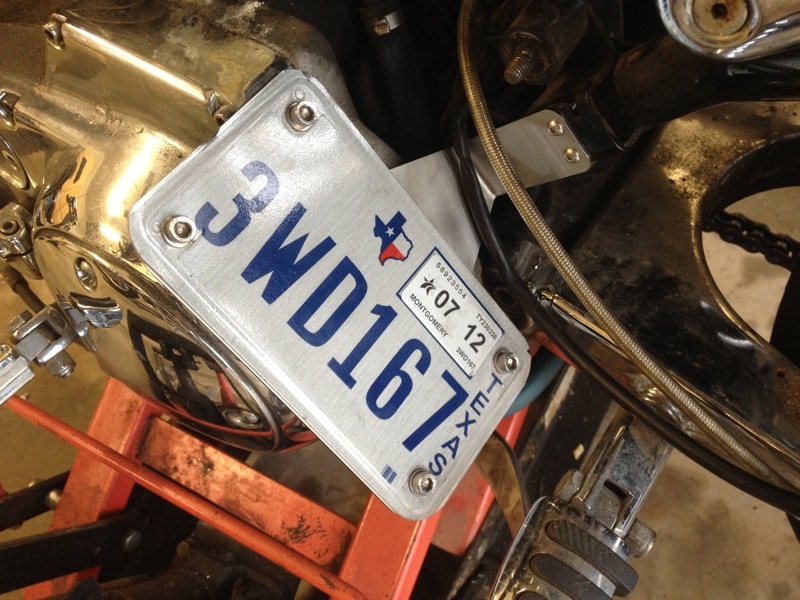 This one isnt… I am going to be tweaking it a bit so its a little more sturdy.